Do you use Twitter to promote your brand? This social network is an extremely useful and necessary advertising tool to unite with your other marketing and communication strategies. Be sure not to dismiss its potential in any way, as there are 320 million active profiles around the world, According to the microblogging network’s internal data, “Twitter’s audience stands out due to their high social status profile, both in terms of their level of education (+28%) and their income (+14%)”, which is something to keep in mind if you are hoping to connect with potential profiles such as company CEOs or CMOs. 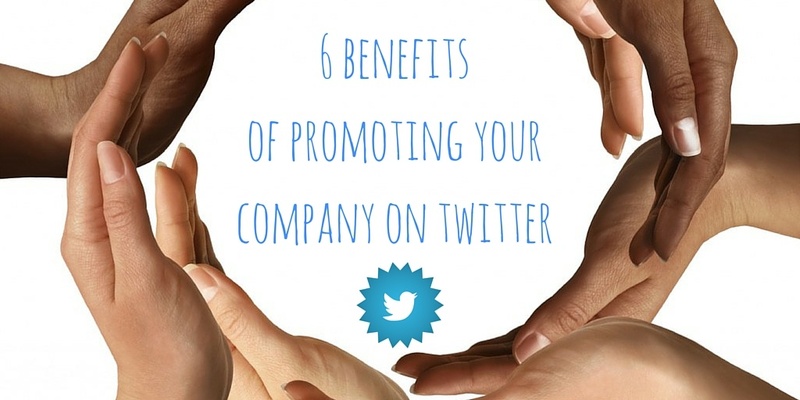 In order to decide whether the time and resources necessary to maintain an active presence on Twitter are, in fact, worth it, I would like to point out to you the 6 benefits of promoting you company on Twitter. One of the great benefits of Twitter is that it changes the customer support panorama completely, by opening a new channel through which you can be in constant contact with your followers. Use your company Twitter profile to keep your followers up to date with your new products and services, and any change in their features. But that’s not all: the “magic” of Twitter lies in it being a horizontal and bidirectional channel, in other words, that users can use to communicate directly with you. This allows you to solve their problems in a much quicker and simpler way, compared to more traditional ways, such as via telephone. Thanks to the new changes recently incorporated into the platform, you can now invite your clients to send you a private message with just one click and send them satisfaction surveys. You have, without a doubt, everything you need for your customer service to be more effective than ever. Generating leads should be the first objective of promoting your company on Twitter. To achieve it, you can send tweets about your new products and special offers, blending them in and mixing them up with other, non-promotional content. You can include links that lead directly to your landing pages to maximize conversion opportunities. Another, even more direct strategy to generate leads on Twitter is to use Twitter Ads. Thanks to lead generation cards, you can encourage the viewers of your ad to send you their email address with a single click. 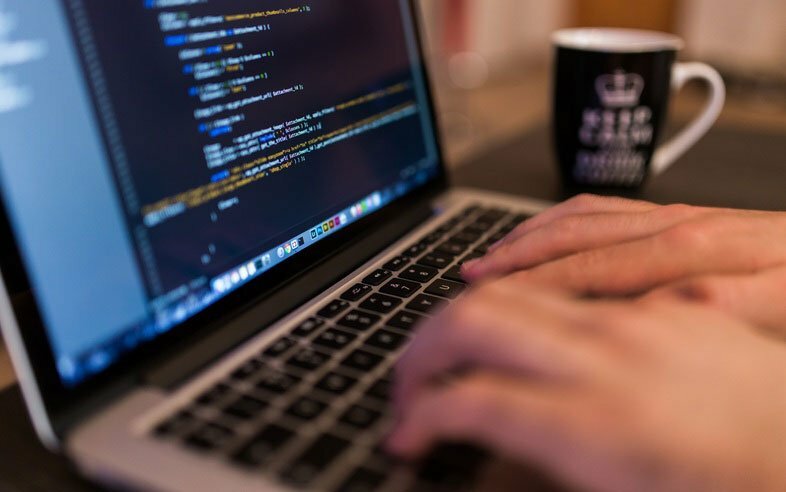 In this way, you can create a list of users who are potentially interested in your brand, who you will then finally win over with your email marketing campaigns. You can segment your audience to reach out only to those you are interested in and you will only pay for each email address you receive. If you’re looking to give life to your brand, don’t hesitate to open a company Twitter account. Although the word “company” might transmit seriousness and formality, your tweets can be as lighthearted as your brand’s personality. Use humor and show an authentic view of your company and the people who work in it. One of Twitter’s great advantages is that it gives us the opportunity to stay connected to the present, to know what’s happening here and now. If there is a hot or controversial topic buzzing at a given moment, you can be sure that Twitter users will be talking about it. You can make the most of this advantage for your company by using the network as an actual “market study” on the latest trends. If you know what your users are interested in, you will have a great head start to gaining their trust and converting them into clients. But that’s not all: Twitter makes it a lot easier as well by giving you a quick, efficient and discrete what people think of you and your competition. Information is power, so don’t let this opportunity slip! Ask one or several open questions on your company’s Twitter profile and analyze the answers. Use the public survey function. They are a great option if what you’re looking for is to get a lot of answers in a short amount of time, but, on the other hand, you have to use closed questions (choosing the answer form a list of options) and the answers are anonymous. Use twitter’s search function to find users who are talking about your new product or service. Use the private messaging surveys to receive personalized feedback. Generate website visits and conversions. Increase interaction with your tweets. Get users to watch your last video. No matter what your goals are, remember that you will only pay per target achieved: per new follower, per website clicks, per lead, etc., making it quite a profitable solution. As you can see, there are many benefits of using Twitter for your company, but there are no universal solutions for all brands. When it becomes time to choose your social networking strategy, choose the most appropriate one for your brand and remember that the most important is to have coherent communication across all of them, and knowing how to use them to reach your marketing objectives. Good luck!